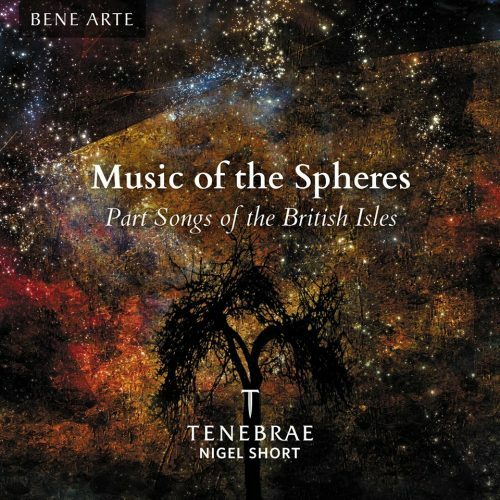 Tenebrae’s recording, Music of the Spheres, has received a Grammy nomination in the category of ‘Best Choral Performance’. This album, released on Tenebrae’s own label Bene Arte (an imprint on Signum Records), brings you the glories of part song ranging from exquisite miniatures about the natural world and human experience to complex masterpieces marrying text and song. See more details about the nomination here.